According to federal safety standards, airbags have been the standard equipment in all passenger vehicles. Basically, an airbag installed in the car minimize the chances of injuries. However, a defective airbag that fails to deploy put the life of passengers in danger and might cause serious injuries. 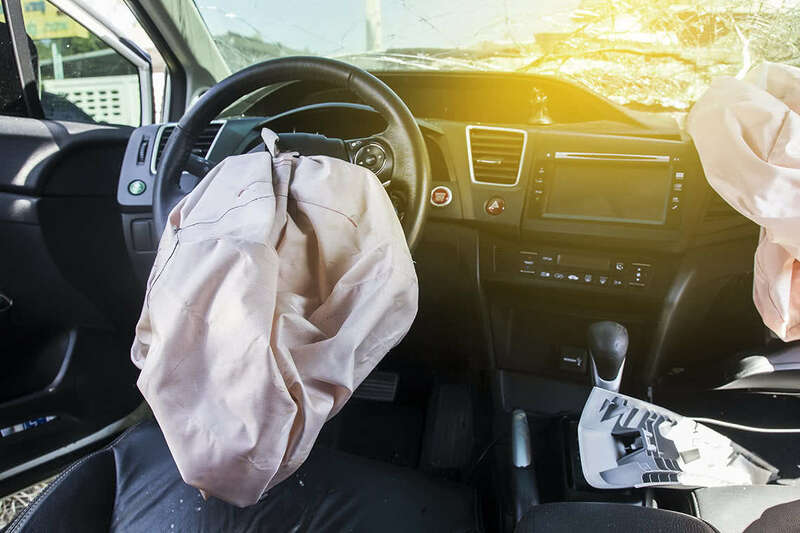 If you or your loved ones got an injury in a car accident due to the failure of Takata airbag then you are eligible to get compensation through filing a Takata airbag lawsuit. Talking about defective Takata airbags, NHTSA has confirmed 11 deaths and 180 injuries in the USA. The auto parts manufacturer Takata give priority to profit over the safety of people and put tens of millions of US residents at risk for severe injury and death. Takata airbags that were designed to decrease the chances of injuries in the event of a serious accident actually put passengers at risk for serious death and injuries. Now you may understand the complexity of defective Takata airbag cases, therefore, it is advised to file a Takata airbag lawsuit even if you don’t believe that you have a strong claim. To know more about defective Takata airbags, you can check this website. Hiring a Takata airbag lawyer can help you through the legal process and provide you the compensation for the medical expenses, lost wages, loss of future income you have faced. You may find lawyers that do not charge legal fees until they win the case for you.